New dates have been announced for the Kings of Leon tour this year. 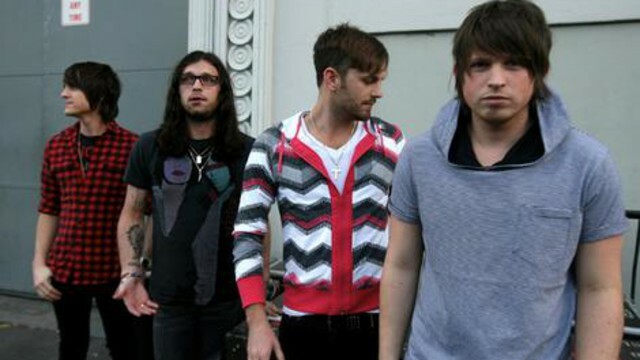 Their tour was postponed due to drummer, Nathan Followil, requiring surgery to his bicep after a sports related injury. Those of you in Sydney, Melbourne and Perth don’t have to worry – if you’ve bought tickets they’re still valid for the new dates. Everyone in Brisbane and Adelaide you’ll have to get a reissue before the close of business by Friday the 18th of February.